In observance of today being #NationalMargaritaDay, we tracked down a low-calorie version of the sacred concoction. If a margarita is your go-to drink, then sip on this fact. 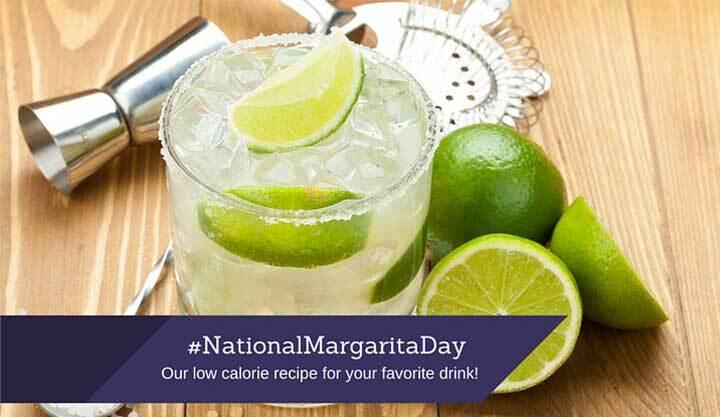 In an eight ounce margarita, on the rocks, will set you back 455 calories! If you prefer a frozen margarita, that will set you back around 500 calories. So, what are you supposed to do? That’s easy! Let’s just find a lower-calorie versions. Here are some of our favorite versions of the traditional margarita. This version will only set you back about 100 calories. Here are a few other recipes we found on Pinterest!